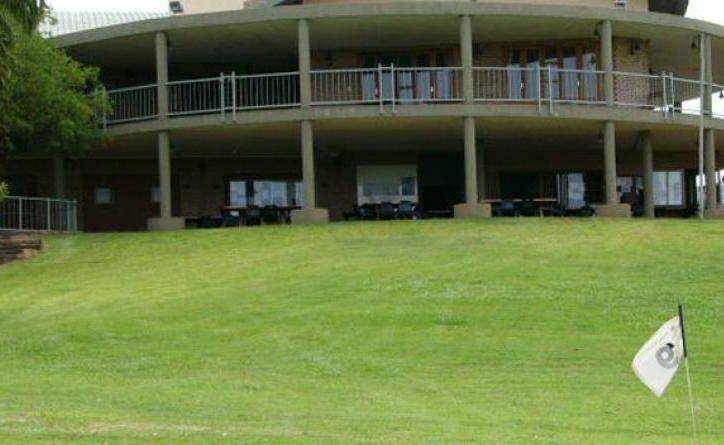 Malelane Golf club is a jewel in the Mpumalanga Lowveld, and is definitely a must for every golf enthusiast. 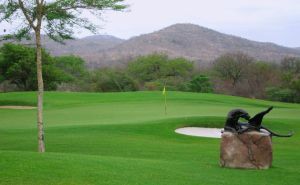 Situated in the picturesque Onderberg is this beautiful 9 hole course that poses a real challenge to every golfer. 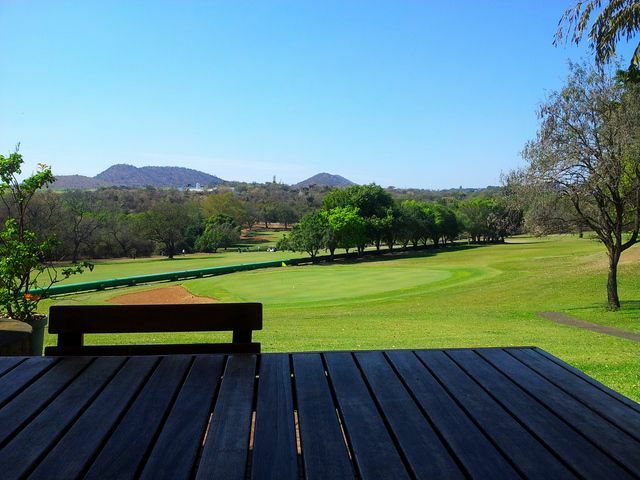 The course is an easy club swing from the Kruger National Park, and is surrounded by a variety of indigenous trees. A water stream winds it’s way through the course and there is a wide variety of bird life. Vervet monkeys is a common sight, always busy foraging at the fruits and flowers. 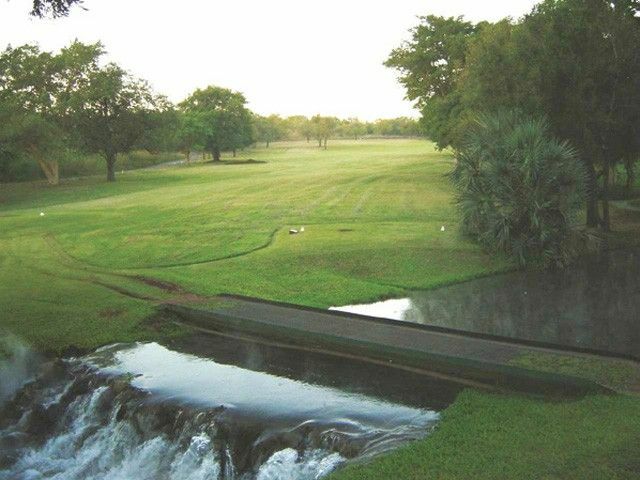 The Malelane Golf Club with it’s beautiful clubhouse with a view of the Crocodile river (the southern border of the Kruger Park) also offers a relaxed atmosphere to tired players to relax. Conference facilities are also available and all groups are invited to make use of these. Other sport facilities, such as bowls, tennis, a gymnasium and squash are also available. 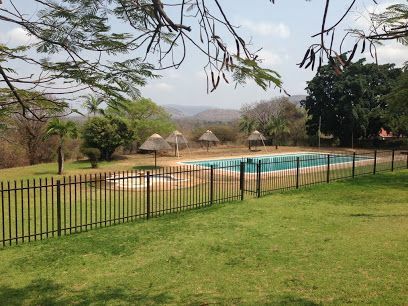 Malelane Country Club is not yet in our pool of Golf Courses for orders.